Willy Yahn will be signing his National letter of Intent to play baseball at UConn at Housatonic Valley Regional High School at 3 PM today!! Congratulations Willy!!! 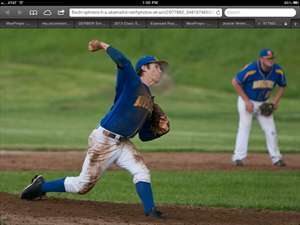 Thanks to MaxPreps for the photo!